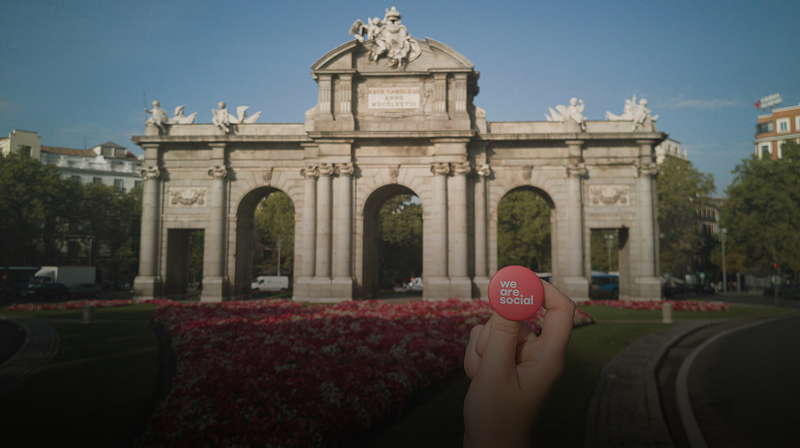 Madrid, Madrid, Madrid… we are here! We are thrilled to announce that we have just opened our 12th international office, as part of an ongoing effort to grow our global network and capabilities. 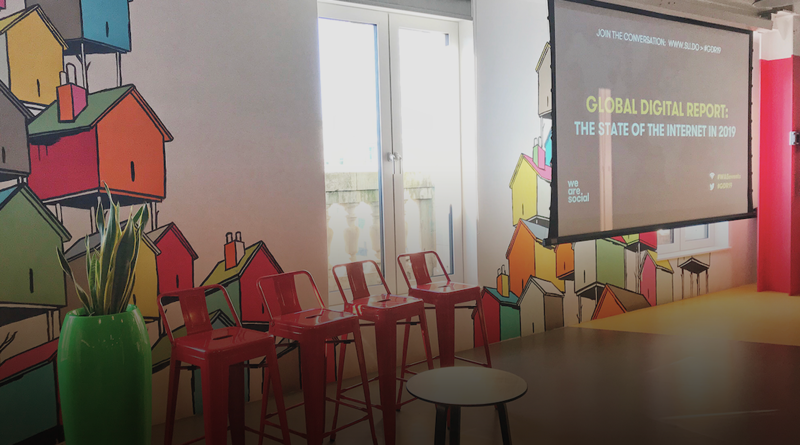 Madrid, and Spain in general, has been an ambition for us as a network ever since we started our global expansion; and now it’s finally come to fruition, and we’re ready to rumble. We have a top-notch team in place and a solid plan to develop the office in such a competitive market. Spain is very well known for its creative talent pool and we look forward to diving in with our social thinking touch, to develop world-class projects for local and global clients in one of Europe’s top cities. 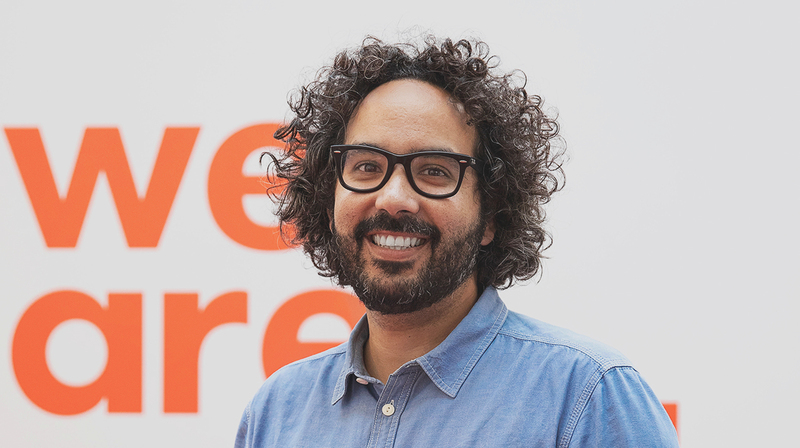 I will be leading the team as managing director, working hand-in-hand with David Sousa as creative lead. I’d also like to give a special mention to Laura Alcain, who joins our Madrid team as Account Manager, following three years with We Are Social Paris (Merci beaucoup, Paris). All of the team will be reporting into me and the co-founders and CEOs of our Milan office - Gabriele Cucinella, Stefano Maggi and Ottavio Nava, who will become joint CEOs of We Are Social Italy and Spain. So we’re in good hands, for sure.